The arrival of Springtime in Castellón de la Plana is marked by the Magdalenafestivities, traditionally held on the third Saturday of Lent. 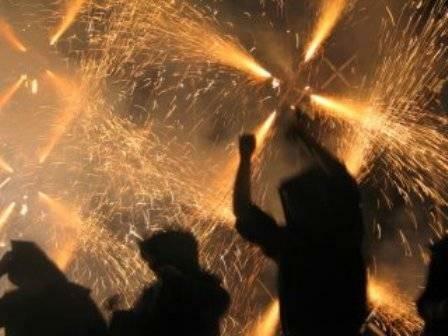 The light and design of Gaiates (ceramic, wheeled beacons that were formerly used to light swamplands at night) the gunpowder of the mascletás (noisy firecracker displays that set the rhythm of festivities), the fervour of the Romería de les Canyes (a pilgrimage in which participants carry large reeds), music and a number of popular and traditional events fill the streets and squares of Castellón during its main festivities. The main festivities in Castellón de la Plana are traditionally held yearly from the third Sunday of Lent onwards to commemorate the moving of the city to the plains in the 13th century. The festivities of the Magdalena, which have been declared to be of international touristic interest, are held over the course of nine days, with a varied progression of entertainments and traditional, religious and sports activities.